Qty 1: $27.00 The more you purchase, the lower your per unit price. The pricing tier automatically changes based on the quantity entered. Remanufactured Canon Toner Cartridge, Yellow, 1,500 page yield. 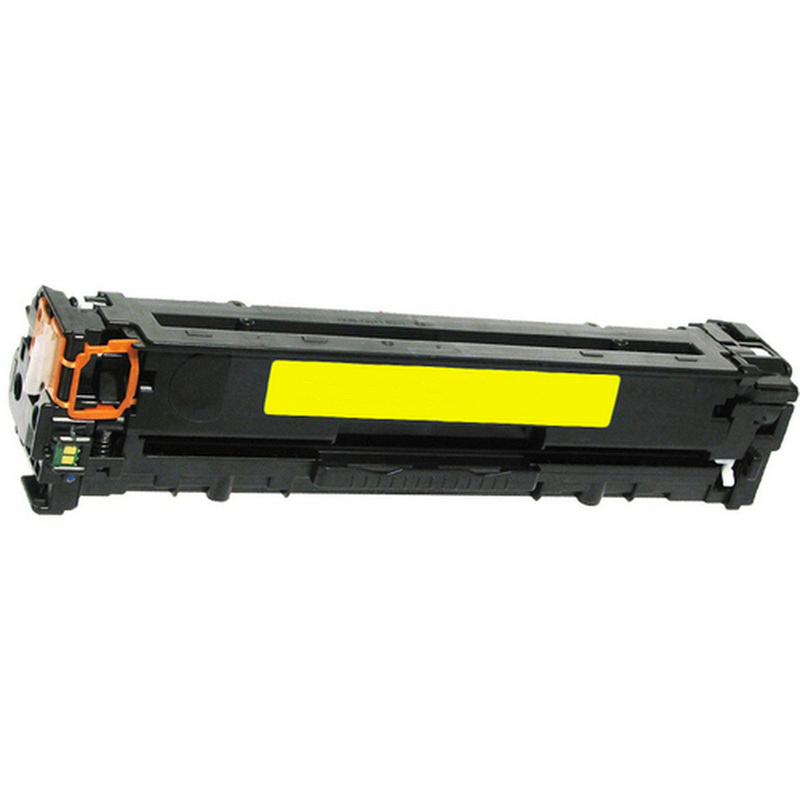 Replaces Canon part number: 1977B001AA, 116 Yellow, 812323. Color Laser Toner Cartridge compatible with Canon imageCLASS MF8050Cn, MF8080Cw.